Conceived in collaboration with Jack Shainman and the late Claude Simard, When Legends Die concludes a series of efforts to share the family legacies of TH Lord Temitope Omodele and TMH Lord Jideofor Emeka, two fictional Nigerian noblemen. In portraying the UmuEze Amara Clan, an aristocratic family, and the Obafemi, a minor aristocratic house of ambassadors and traders, artist Toyin Ojih Odutola assumes the imagined role of Deputy Private Secretary to the noble families. 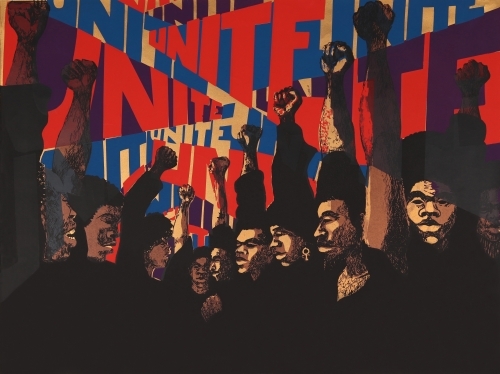 When Legends Die at the Jack Shainman Gallery features specific depictions from the family archives, including candid portraits, documents and other paraphernalia from holdings in family seats. 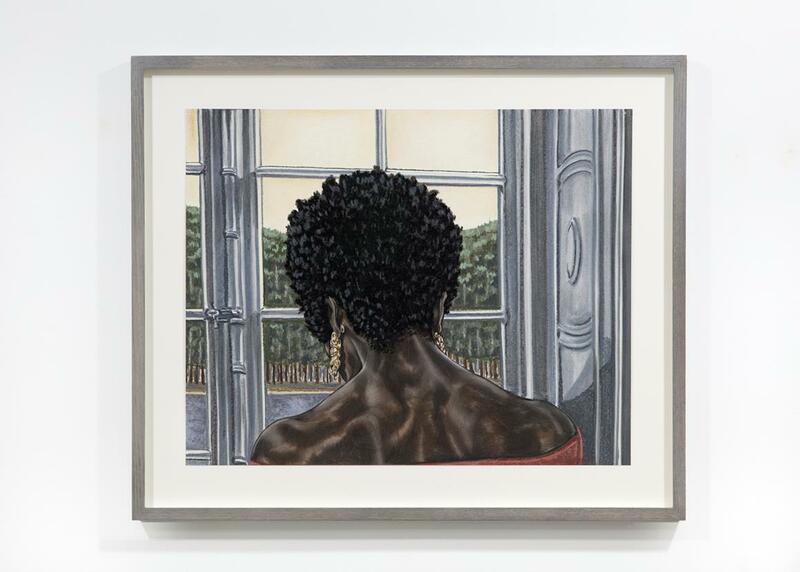 Ojih Odutola continues her examinations of narrative, authenticity and representation. Her style is distinctive in her intricate mark-making and her attention to nuances of space, color and class.